Did you realize this year is the third anniversary of Diablo 3's PC release? That's a lot of clicking. 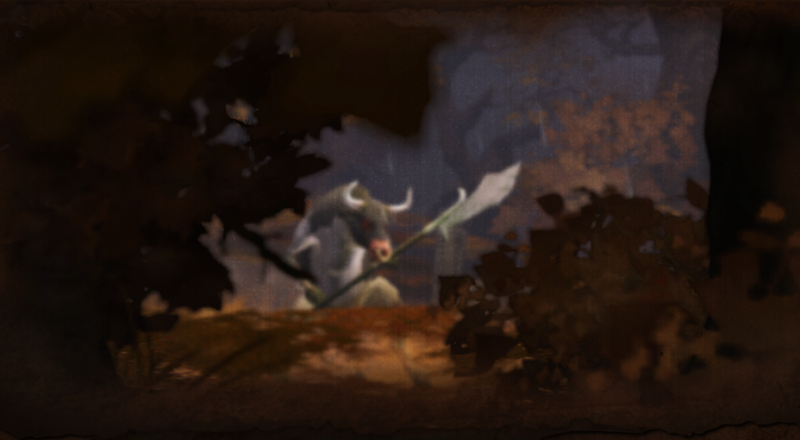 Just in case you did forget, Blizzard has rolled out a reminder in the form of a cowpocalypse. Not a cow level, mind you, because that doesn't exist. Just, you know, cows. Maybe. The official piece of advice from Diablo's maker is to steer clear of the wilds from the dawn of May 15 to dusk of May 21. If a strange portal appears, don't enter it, as it may or may not lead to an alternate plane of existence that could be hazardous to your health. Or not, maybe it leads to a buffet. The bright side of all this is that cows don't kill people, everything else does. So if you and your friends do happen to run through the wilds and encounter a cow, you'll probably be fine. Just, maybe don't taunt it too much, ok?